Rabbi Noam Friedman grew up in Teaneck, NJ. He spent two years in Israel studying at Yeshivat Torat Shraga and Yeshivat Har Etzion, and studied at Yeshiva University for a BA in psychology, an MA in medieval Jewish history, and rabbinic ordination. Throughout his college and rabbinic studies, Rabbi Friedman worked with a range of Jewish educational and religious organizations. A former Tikvah Fellow, he has also spent many summers on staff at Camp Moshava in Indian Orchard, PA. Rabbi Friedman previously served as the Orthodox rabbinic intern at Columbia/Barnard and is excited to be continuing his work at the Kraft Center. He loves to hike, ski, and play hockey and competitive word games. He also bears a peculiar fondness for maps. Shiffy Friedman grew up in Teaneck, NJ. She received her BA in Jewish studies from Stern College after spending a year learning in Israel at Migdal Oz. After college, Shiffy studied at NYU for a dual MA in education and Jewish studies. She currently teaches Tanakh to middle school students at SAR Academy. She has also completed Nishmat’s Miriam Glaubach Center’s U.S. Yoatzot Halacha fellowship and is a certified Yoetzet Halacha, an advisor on the laws of Jewish family life. Rabbi and Shiffy Friedman, who met in high school, live in Morningside Heights just a few blocks from the Kraft Center, where their children, Avital and Adir, can be found on Shabbat finding all the best snacks at the kiddush and making friends. 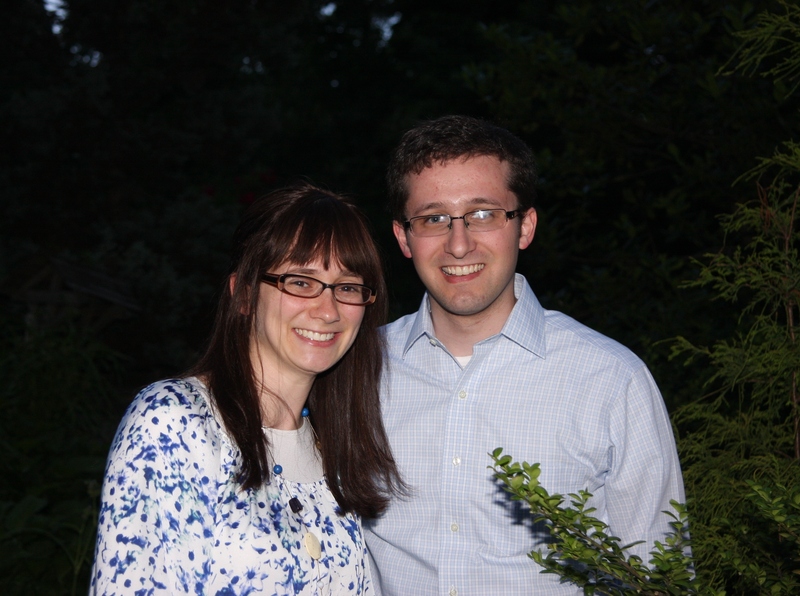 The Friedmans relish the opportunity to participate in the vibrant Jewish life at Columbia/Barnard.